Looking to purchase a toy hauler trailer? 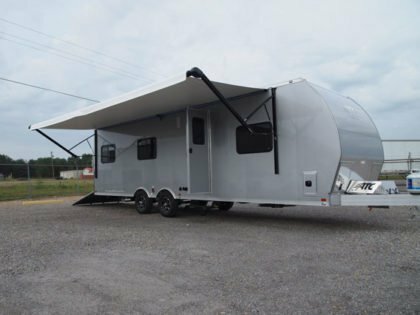 See our In-Stock Toy Hauler Trailers here. If you don’t see what you are looking for, Contact Us at +1 (573) 545-3065 or [email protected] for additional factory stocked items.